One of the many welcoming trends of modern gaming (in my opinion, at least) is the inclusion of the open beta. Interested in an upcoming title? What better way to determine whether you should part from your hard earned cash than to test drive a portion of the game for free? It certainly beats buying a game based on a few random screenshots plastered on the back of the box. For all those keeping a watchful eye on Tom Clancy's Ghost Recon: Wildlands, you'll be pleased to know that the open beta is available for pre-load on the PC through Uplay (with Xbox One and PS4 versions soon to follow). 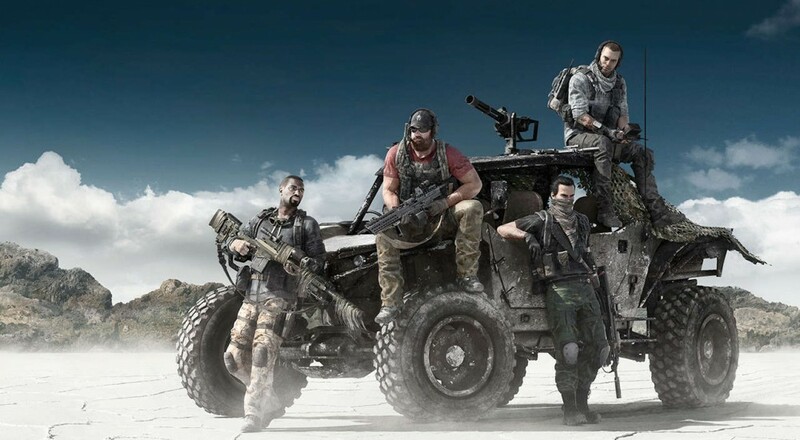 If you're unfamiliar with Wildlands, it's the latest open-world military shooter from Ubisoft featuring customizable characters, weapons, and a sprawling Bolivian landscape that is the largest environment in a Ubisoft action-adventure title. Throw in 4-player online co-op along with tons of missions and multiple ways to approach them, and you've got yourself a party. The open beta begins on February 23rd and ends on the 27th of the month. After sinking your teeth into the beta, you'll be able to purchase the full title on PC, Xbox One, and PS4 on March 7th, 2017.